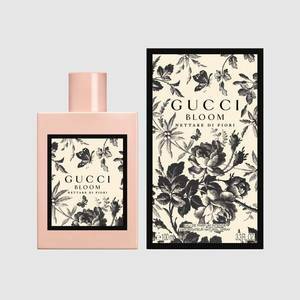 Gucci is giving away free samples of their Gucci Bloom perfume.Gucci Bloom is a rich white floral scent that transports to a colourful and diverse garden verdant with flowers and plants. Intensely feminine, Gucci Bloom Nettare di Fiori celebrates the intimate character of a woman. Inside the Chypre Floral, Rose and Osmanthus flower are blended together with notes of the original Gucci Bloom. Enter your details on the Yves Saint Laurent landing page to receive your free sample of YSL Black Opium Perfume. DKNY are about to launch their new perfume range called 'Be Tempted'. Before launch you can request a free sample on their website! link does not work tried 3 times.